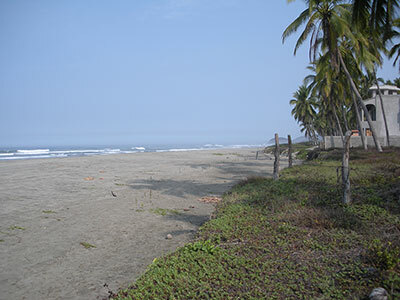 Playa Pantla in Buena Vista, Guerrero, Mexico. 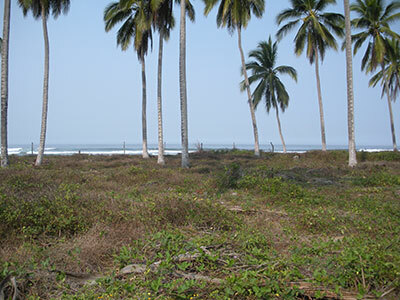 HALF ACRE LOT with direct beach access, palm trees and green area. 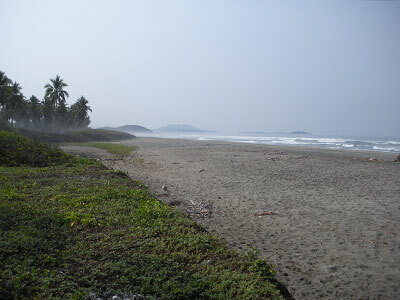 Road, water and electricity installed on one of the most attractive beaches in this area. Located between Zihuatanejo/Ixtapa (20 minutes) and Troncones. (10 minutes) Wide, sandy and private beach. 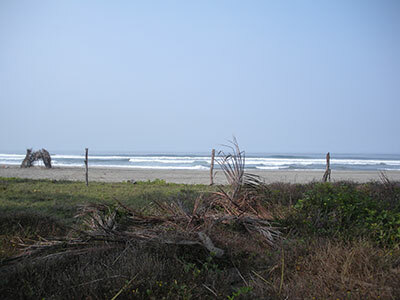 Lot 24 has 67 feet, (20 meters) of beach frontage. An artist community with large and well designed homes. The building permit has been issued for the architectural design in the video. The environmental study is included in this lot and the permit is transferable for 10 years. Architectural plans included.